San Diego-based Beauty Bakerie is the latest start-up to receive funding from Unilever Ventures, which has led a $3m (£2.3m) round of funding in the company. 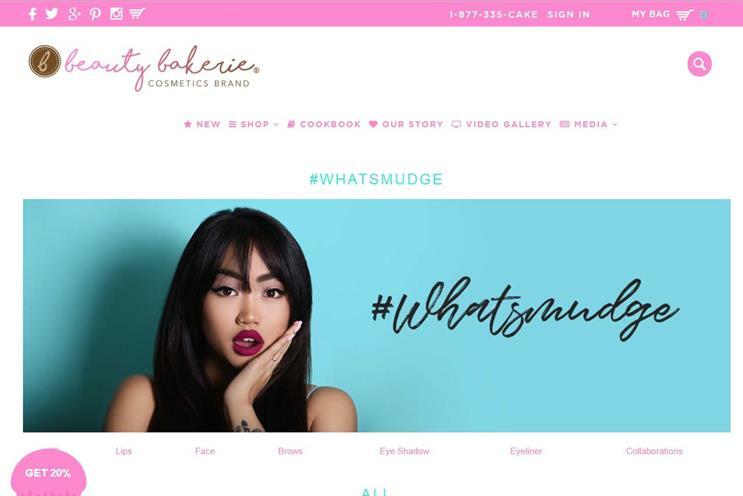 Founded in 2011 by Cashmere Nicole, Beauty Bakerie describes its cosmetics as "cruelty-free". Anna Ohlsson-Baskerville, director at Unilever Ventures, said: "We have been impressed by Beauty Bakerie’s e-commerce-led model and consistent digital growth as well as the strong engagement of the brand’s millennial consumer base." Other investors in the funding round include Kenneth Chennault, chief executive of American Express, who commented: "Beauty Bakerie’s story is one of perseverance and survival, led by a truly passionate and creative chief executive." Nicole, who was driven to create the brand after her own battle with breast cancer, has been championed by Beyoncé. In a recent interview, she talked about the need for diversity of representation to ensure the beauty industry was catering to people of all skin colours and genders. The investment comes shortly after Unilever brand Dove caused controversy with an ad that appeared to show a black woman turning into a white woman after using Dove moisturiser. However the black model who appeared in the ad, Lola Ogunyemi, spoke out to deny that the ad was racist.